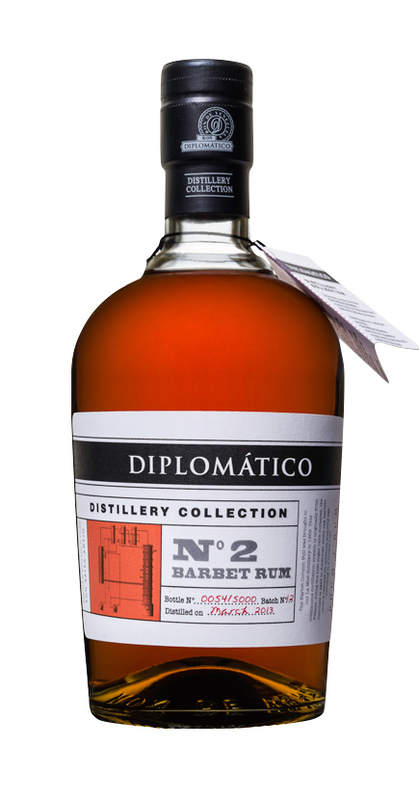 Have you found an online vendor selling Diplomatico Distillery Collection No2 Barbet? 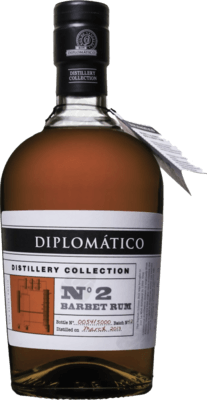 Diplomatico Distillery Collection No 2. Barbet Rum ! On the nose- floral notes with vanilla, oak, toffee and bourbon. First sip- a welcomed mellow burn right off the bat with rich dark flavors such as smoke, oak, tobacco and dark chocolate. The finish has a sharp burn that only lasts for a moment or two but not at all over powering. Really reminds me a lot of a sweet bourbon. When diplo made this rum it was a shot at all the sweet haters. They were going for much more of an unadulterated rum taste with less added sugar/color. Not the best rum I've ever had but not mad I made the purchase. Made from a continuous column copper still and aged in American oak barrels. I am still in the sweet rum range, and this one took some getting uden to, but i find some very interesting taste notes in this rum. Purchased a sample from Master of Malt. Fruity and oaky, treacle, it's syuppy and warning with a touch of spice. Wonderful sipping rum but a tad pricey at £60. 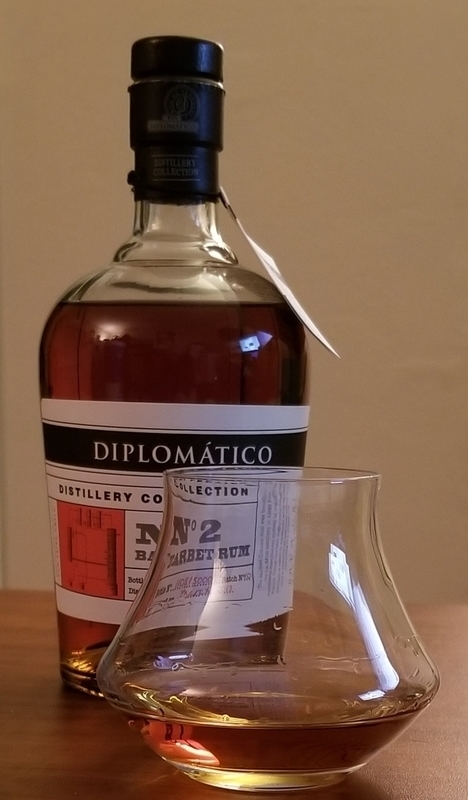 Tried a glass of Diplomatico No. 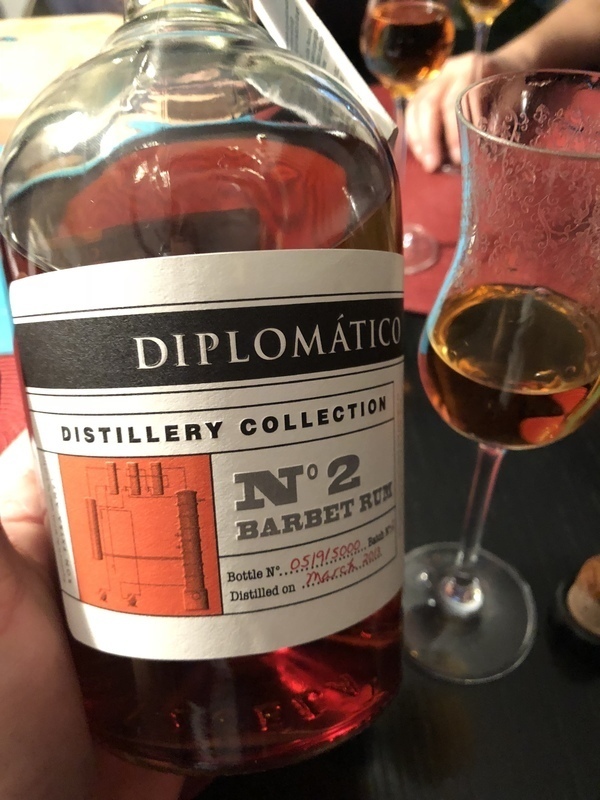 2 Barbet Rum while vacationing in Brussels. Semi dark color. Robust bottle design with a sturdy box plus a nice old fashioned label. Very strong alcohol straight to the nose and considerably drier than Diplomatico Reserve Exclusiva. Rather similar flavor profile to No. 1 batch Kettle Rum but more burn due to no added sugar. Taste lingers a while afterwards when the burn has already dissipated. 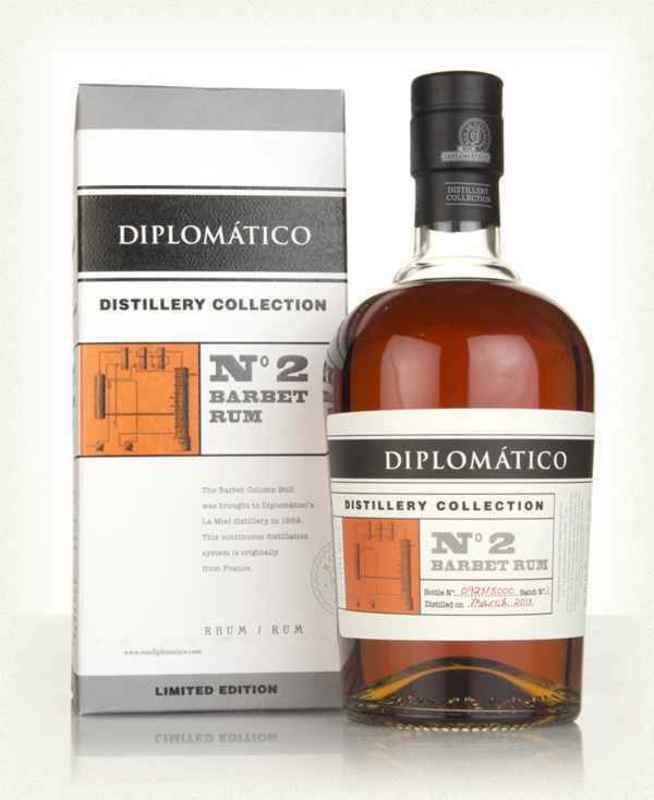 Apart from the new Diplomatico 1, Diplomatico 2 brings nothing special... a semi-sweet, smooth rum as many others. This starts with a lightly sweet aroma of crisp apple with a hint of caramel and peat. Sipped neat, it fills the mouth with smokey flavor that gives hints of cocoa but very little sweetness. Just a little heat in the back of the throat, this sipper is very smooth for its 47% ABV. Hier will Diplomatico auch noch auf den Zug aufspringen,Flasche und Verpackung sind schön gemacht auch die Flaschennummerierung wie man sie von wirklich hochwertigen Flaschen kennt. Aber der Inhalt geht für diesen Preis gar nicht,eine langweiliger Rum ohne Ausdruckskraft oder Aromaerlebnis. Da schenke ich mir dann lieber denn halb so teuren Reserva Exclusiva ein oder legen ein paar Euro drauf und geniesse den ganz hervorragenden Single Vintage. Nummer 2 i serien Er ikke helt så god som 1eren i min optik. Men stadig helt ok og fortsættelse følger forhåbentligt. Ikke helt i top. En Diplomatico der ikke er sødet men som har lidt i sig. Flad eftersmag. God rom, dog er collection no. 1 bedre, efter min smag. Smag af egetræ, citrus og tørret frugt. Fin rom. Har en fin smag uden at være prængende. Synes prisen er for høj i forhold til rommen.